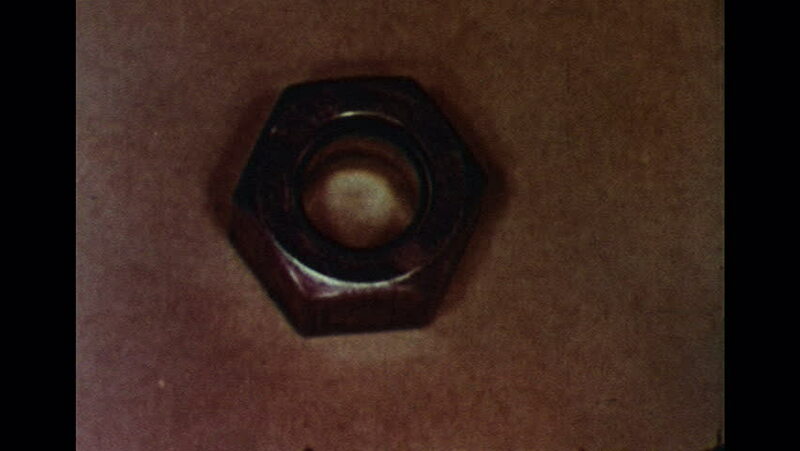 UNITED STATES 1960s: Close up, hand rotates nut. Machine forming nuts. hd00:20Exploding star (Full Frame) I have many space explosions in my portfolio, and most of them have many versions: 4K, full frame, zoomed-in, and with rotation. hd00:13Manipulating with highly secured non breakable doors. Multi locked doors. Home security.